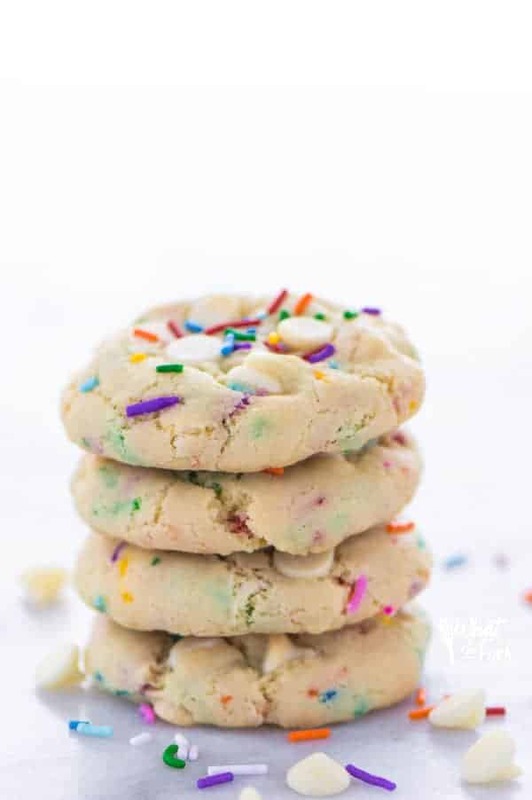 These Gluten Free Cake Batter Cookies are soft, chewy and filled with white chocolate chips and sprinkles. They’re the cookie counterpart to the cake version! This post contains affiliate links which means I make a small commission from purchases at no additional cost to you. You can read my full disclosure here. 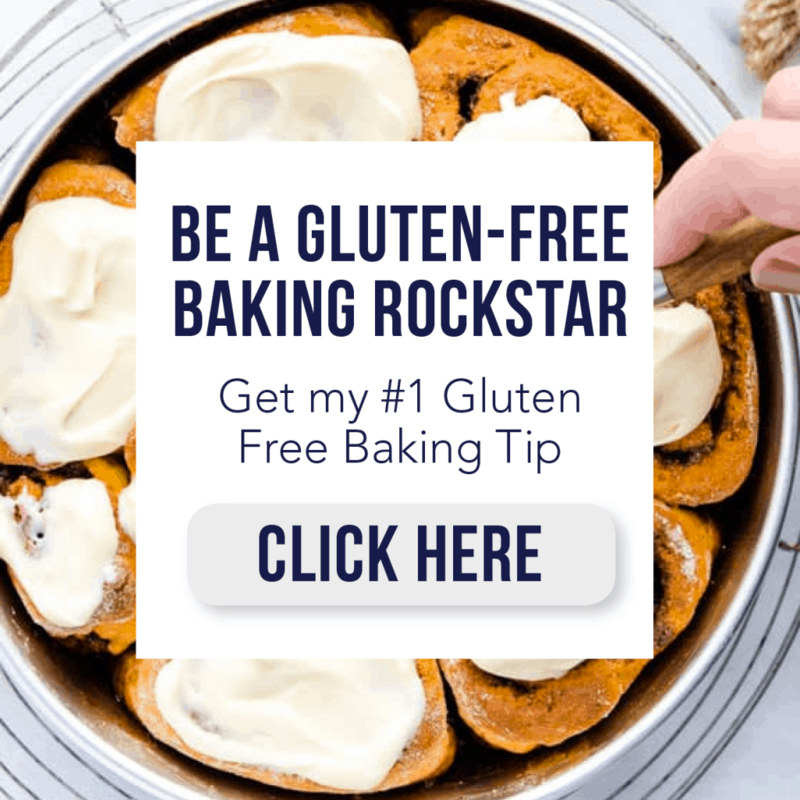 My friend Brianna Hobbs, from Flippin’ Delicious, recently released her cookbook, The Essential Gluten-Free Cookie Guide and I was so happy when she asked me if I’d like to review a copy! There are so many great recipes in this book guys… over 5o cookie recipes! That’s A LOT of cookies! Your cookie jar will never be empty again. Unless you’re married to my husband because he’s constantly draining his cookie jar of it’s contents. The struggle is real. When I was flipping through the cookbook trying to decide which awesome recipe I wanted to try first to share with you, the Cake Batter Cookies caught my eye. 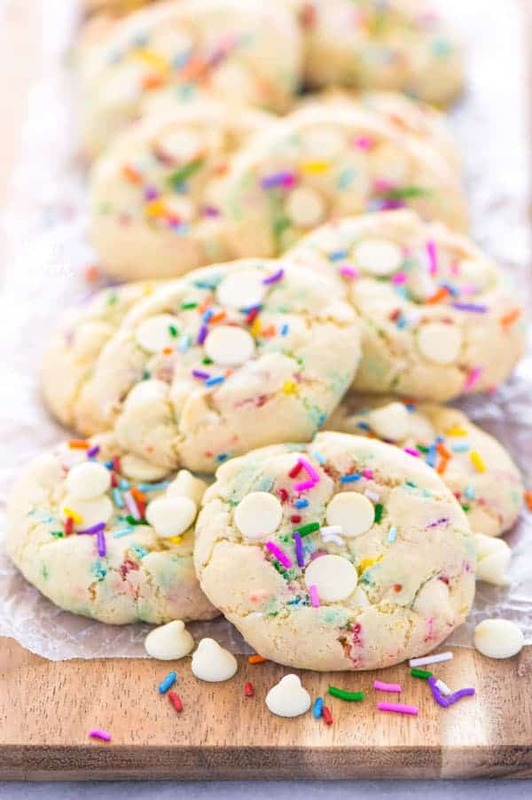 They’re like Funfetti cupcakes, only in the form of a cookie. 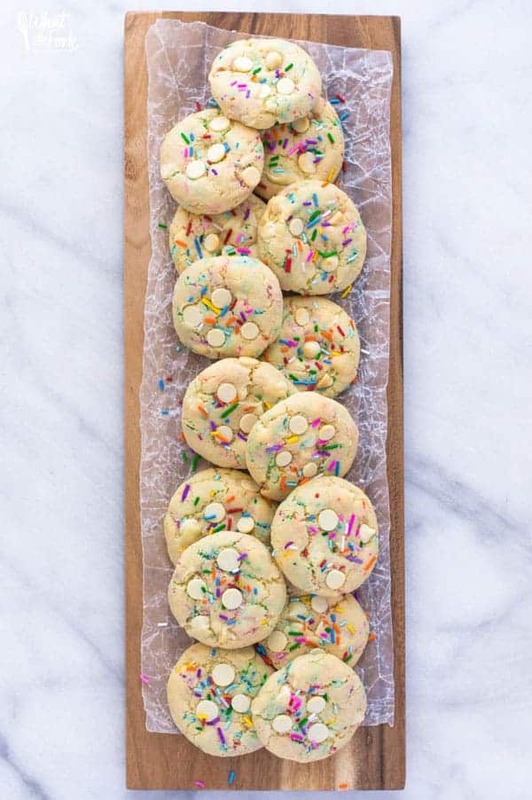 Cookies filled with sprinkles sound like the perfect cookie to me! They’re so fun! 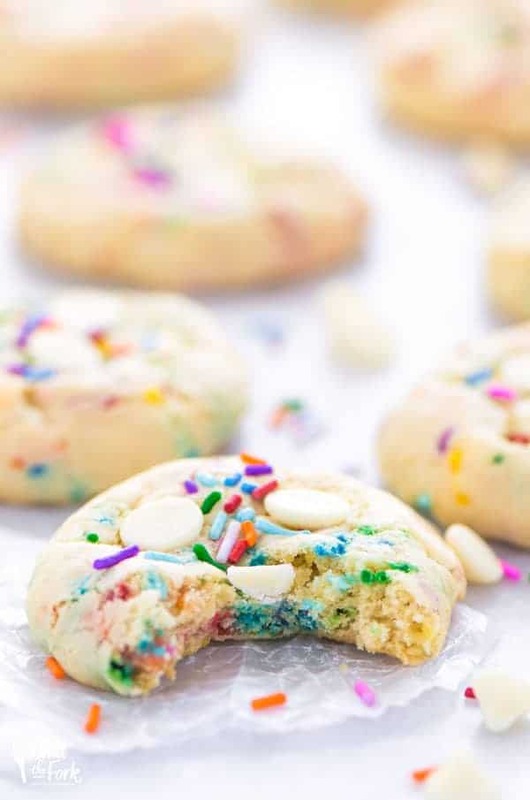 I also thought they’d be perfect to try because I’m starting to get ready for Mackenzie’s first birthday party and cake batter cookies sound like the perfect cookie to serve. She’s such a happy baby too… she eats well, she sleeps through the night, she’s so smiley and adores her sister and Rocco’s tail, she’s trying very hard to walk, she’s completely enthralled with watching me bake and she’s already using some baby sign language (more and milk) and says “mama” and “dada”. Anyways… enough with my “my baby’s growing up” pity party.. She’s healthy and happy and we get to celebrate her birthday. So cookies. If you guys are looking for some great gluten-free cookies to try, I highly suggest Brianna’s book, The Essential Gluten-Free Cookie Guide. There are so many great recipes in this book: chocolate chip cookies (with bacon! ), red velvet sandwich cookies, brownies, fortune cookies, sugar cookies, lemon bars, giant chewy chocolate chip cookies – the choices are endless! The Essential Gluten-Free Cookie Guide is available in paperback and on Kindle. I love the taste of these cookies and I love that they call for melted butter. To me, there’s nothing more annoying then when you’re getting ready to bake something and you don’t have any butter softened. I know I can do it in the microwave but it just doesn’t come our right. Some parts of the butter are too soft and on the verge of being melted and and another part of it is still solid and cold. So melted butter is just so much easier. I think it helps the cookies keep their shape better too because a lot of the spreading happens when the butter starts to melt as it bakes. These cookies came out great the first time I made them, no issues at all. I love when that happens. I’m planning on making more of these for Mackenzie’s birthday party. Enjoy! Preheat oven to 350 degrees. Line your baking sheets with parchment paper or silicone baking mats. 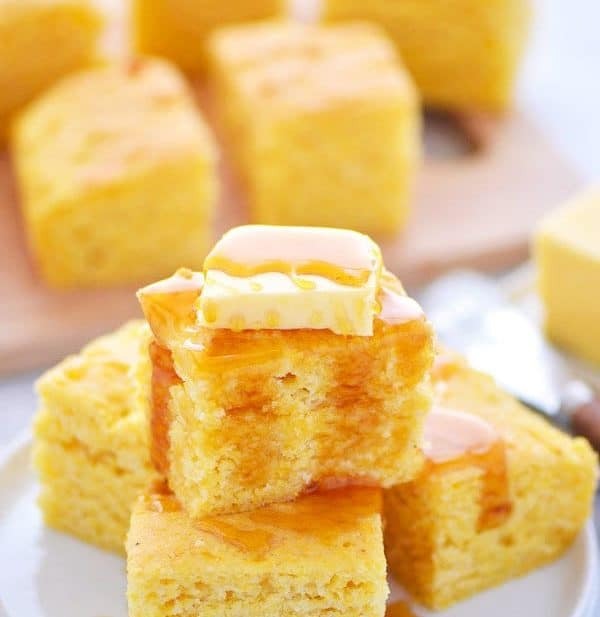 In a stand mixer or mixing bowl, mix together the melted butter and sugar on medium-low speed. Add the egg and mix until combined. Add the salt, baking powder, baking soda and xanthan gum and mix until combined. Add the flour and mix until incorporated. Add the white chocolate chips and sprinkles and mix just until they are evenly distributed throughout. Scoop the cookies using a 1 1/2 Tbsp cookie scoop and place the dough 2-3 inches apart on the prepared baking sheet. Bake for 10 minutes or until the cookies lose their doughy shine and have spread slightly. If desired, flatten the cookies slightly by pressing down on them slightly with a spatula. This will give them a nice crinkle on the top and keep them from looking too puffy. (Entirely optional, it won't affect the taste.) 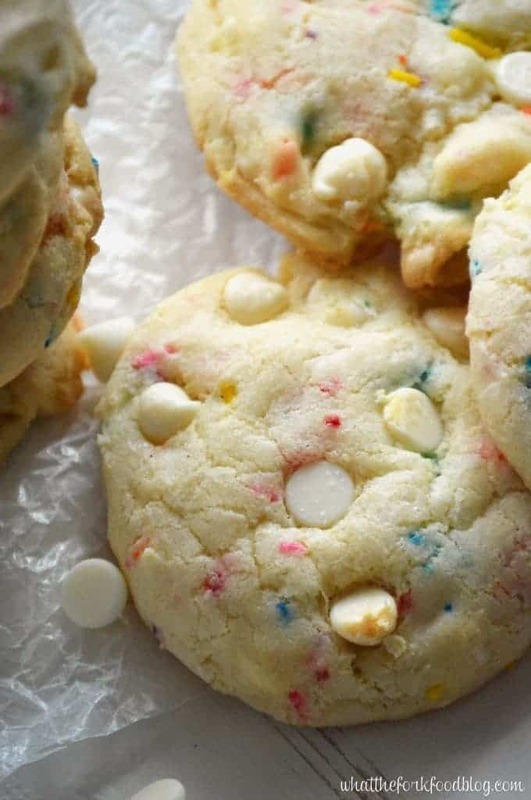 If desired, press additional white chocolate chips into the tops of the cookies before baking. Where’s the white chocolate chips in the ingredients list? Whoops – thanks for catching that Wayman! There’s a 1/2 C white chocoalte chips, I’ve added it to the recipe. lol, yes let’s eat all the feelings! The cookies are so pretty and the recipe looks so easy. It’s nice to have a nice gluten free recipe on hand and in some ways, they’re easier to make than cookies from flour! Thanks!!! I love the fact that these cookies are gluten free. They look really good! I LUHVE THESE! Cake batter anything is totally my life..and then you made it into gluten free cookies. DYING. Pinned! Just beautiful Sharon! 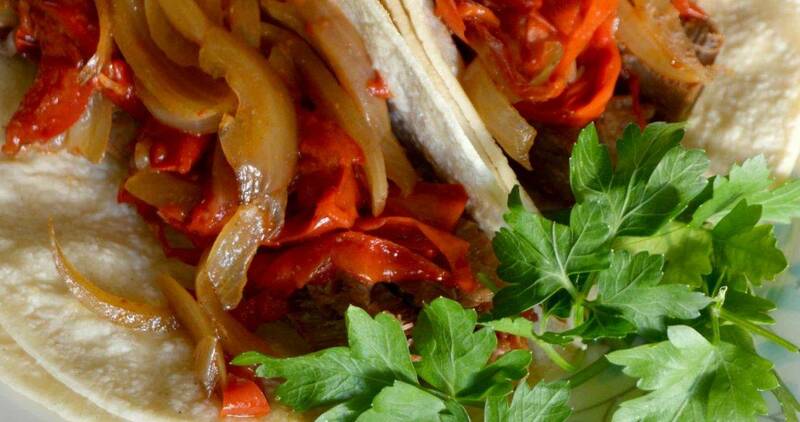 Thank you so much for sharing my recipe. I hope that Mackenzie has a happy birthday. I can tell you’ve been working crazy hard on it. When it is over I think you deserve a bubble bath. Just sayin’. 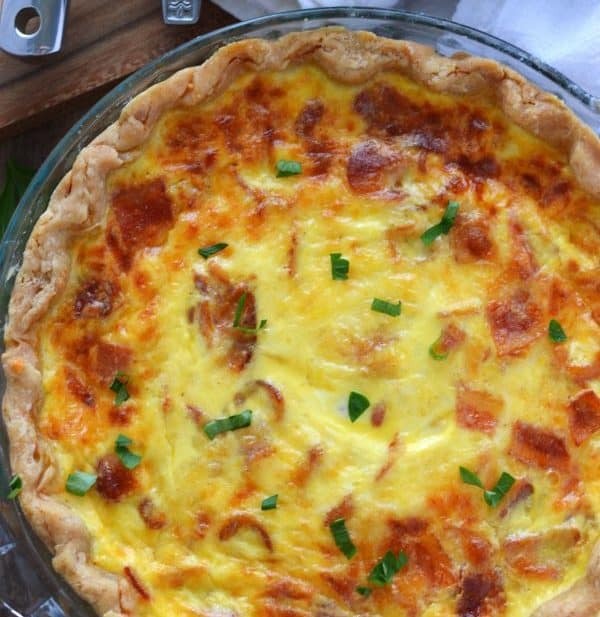 Not going to lie, I just spent a good half hour stalking your recipes. Why am I paleo this month. WHY. 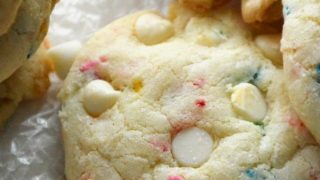 Your Cake Batter Cookies look awesome! Hope you had a great Valentine weekend and thanks so much for sharing your awesome post with Full Plate Thursday. If my GF flour already has xanthum gum do I still add it? Nope, if your mix has xanthan gum there’s no need to add more. Could I use a all purpose GF mix? Bob’s Red Mill 1:1 would probably work well in this recipe. Just omit the xanthan gum called for.